This is a first for Dior in 10 years – a new scent for the male figure. With a face that has never appeared on a fragrance campaign ever before. He is famous for his role in Pirates of the Caribbean, he’s a living legeng in Hollywood and is dream-worthy to women of all ages. It’s the one and only Johnny Depp. The scent is called Sauvage, and the name suggests untamned or wild. The beautiful communication for this new scent shows us just this. You may be familiar with Eau Sauvage from Dior, but this is a totally new fragrance and is not part of the same family. This scent is inspired by blue skies and rocky spaces. Think desert-type terrain. The scent is raw, fresh and noble at the same time. The dark blue bottle is simple yet sleek and speaks Dior. Watch the film below to see for yourself. Fragrance notes include: Sicilian lemon, vetiver and woody notes. 52 and STILL looking better than many 20 years olds! Aah, I just love him. From the first time I saw 21 Jump street to now. I would buy the perfume, only because of him….Aaand I love woody notes. Johnny Depp is like a good bottle of wine, he gets better with time. He was SUCH a stud when he was younger but he is a total HOTTIE now! 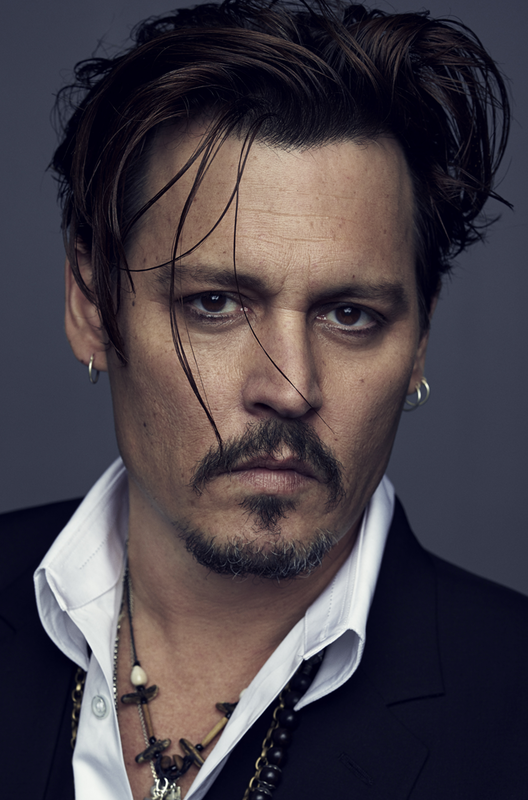 Johnny Depp is an excellent actor and very handsome too. The perfect face for this brand. My hubby is getting Dior SAUVAGE in his xmas stocking – because I luvvvv the smell. Firstly, as an aspiring actor, this man is LEGEND! Secondly, I walked into Red Square in Canal Walk last weekend and happened past “SAUVAGE”, wow wow wow. It was tested on my skin and my mom’s, and it blew me away that the scent could differ that much on different skin. 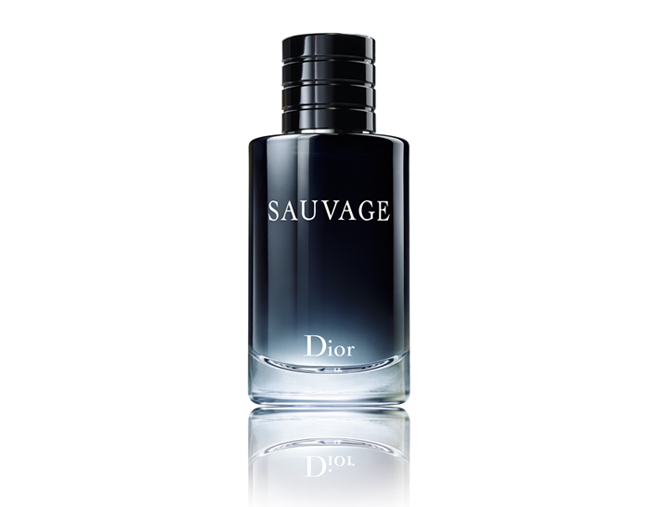 uuumh “SAUVAGE” very attractive and sassy come and get me love that Dior. What an interesting man…go Dior! Mmmmm but this man is beautiful! well deserved! it is like he only gets better with time.